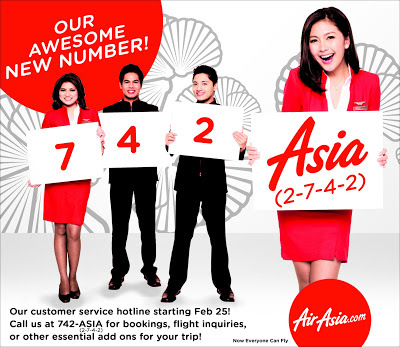 Win AirAsia Roundtrip Flights in partnership with 711 Philippines to Kuala Lumpur! 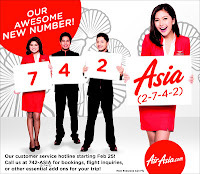 Air Asia, the most recent airline to join the bandwagon of budget carriers in the Philippines is sending a Facebook fan and a guest to Kuala Lumpur roundtrip! It partnered with 711 Philippines, one of the leading 24-7 convenience stores in the metro. Currently it's Now why 711? Because this store is Air Asia’s official payment partner in the country. Click Like the 7-Eleven and AirAsia Facebook Fan pages then register through the One Awesome Chance tab. Deadline is April 13 2013. Please click here to participate.